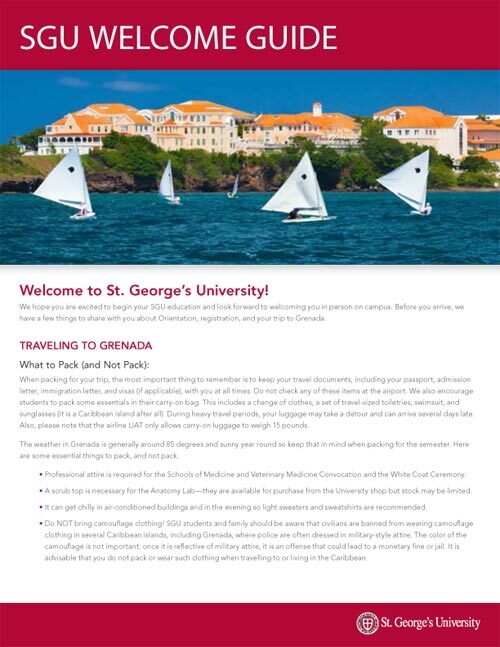 St. George’s University uses the Banner system to enable you to view schedules, registrar information, and student accounts online in one convenient location through student Self Service. Your Student ID number, username, and a temporary password will be emailed to the email address that you provided once SGU is in receipt of your deposit. 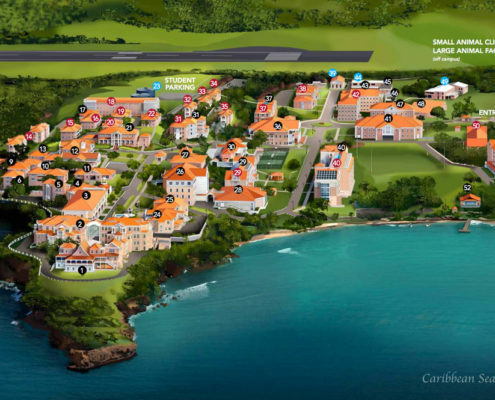 After your SGU e-mail address is activated, this will be where any correspondence from the University will be delivered. 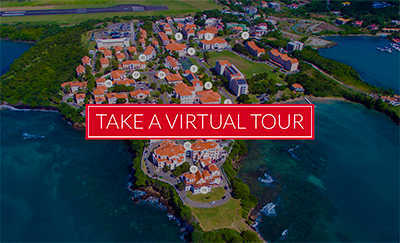 Log in to the student portal Carenage (the Carenage link can be found under the Students tab on the main navigation bar of the website). Once you are logged in to Carenage, you can access Self Service by clicking on the icon labeled Student Self Service in the toolbar on the left hand side of your screen. You do not need to log in again to be brought to Self Service. The main Self Service page is where you can find and update your personal information. Once you arrive on campus you will be prompted to provide a local address and cell phone number. You will also be able to view financial information, class schedules, and other helpful information.